This last week has been a busy one in our household. 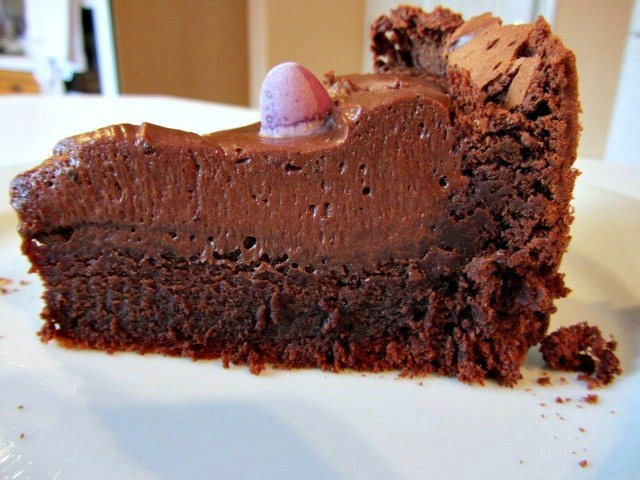 It’s whirled by a series of church visits, feeding 40 people beef stew and chocolate cornflake cakes, and then finally cooking lunch for 7 on Easter Monday. There were Mini Eggs, lots of Mini Eggs. I hope you all had a lovely Easter and managed to stuff yourselves silly with chocolate! 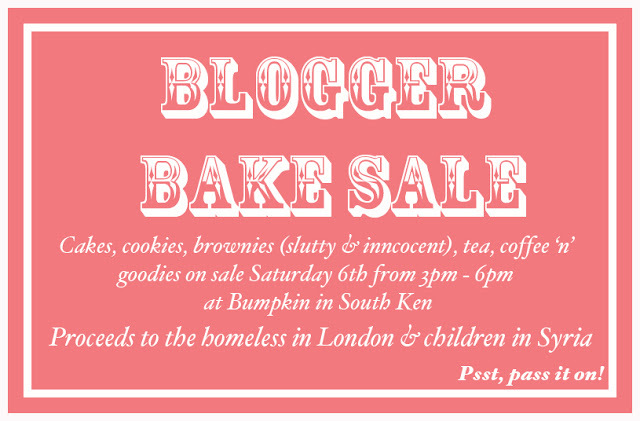 On another note, Rosie Londoner is holding a Blogger Bake Sale on Saturday 6th, at Bumpkin in South Ken (see flyer for more info) – I’ll be popping by with a tray load of cakes so if you’re around that area, make sure you pop in and contribute to these two great causes. I came across your blog after Rosie Londoner retweeted. It's brilliant! Absolutely beautiful layout and I love your short but sweet manner of prose. Keep going! ahhh I might pop by to say Hi this weekend if its near me! Bit of pottering to do though. That salmon terrine looks AMAZING!!!!!! Thanks Emma really sweet of you! Enjoy your tapas!